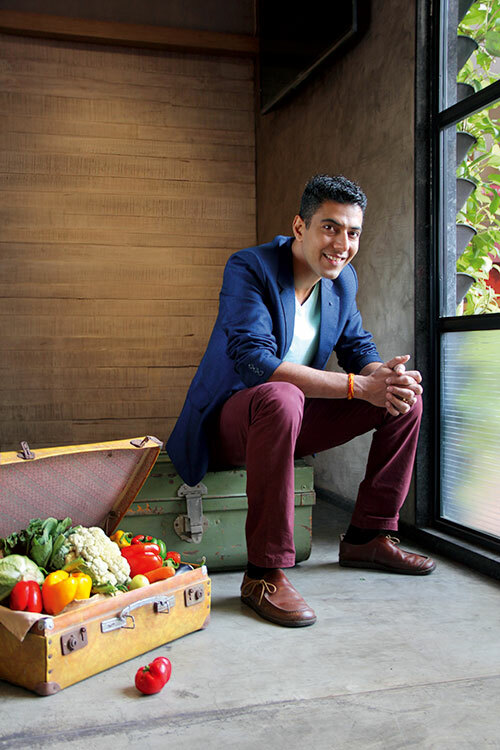 Having been born in Lucknow, it was inevitable that Ranveer Brar would be fascinated by the city’s kebab vendors. After roaming the streets of old Lucknow, when he was 17, Ranveer met kebab ustad Munir Ahmed. And, it was when Ahmed took him under his wing, Ranveer found his true calling.